Salesforce Journey Builder - Latest Trends you need to know right now! 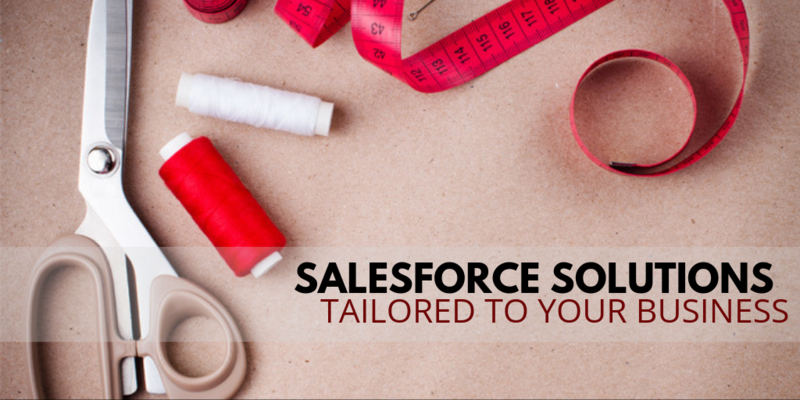 Salesforce Journey Builder – In November 2017, Salesforce announced a strategic partnership with Google that brought together two of the world’s leading tech giants. 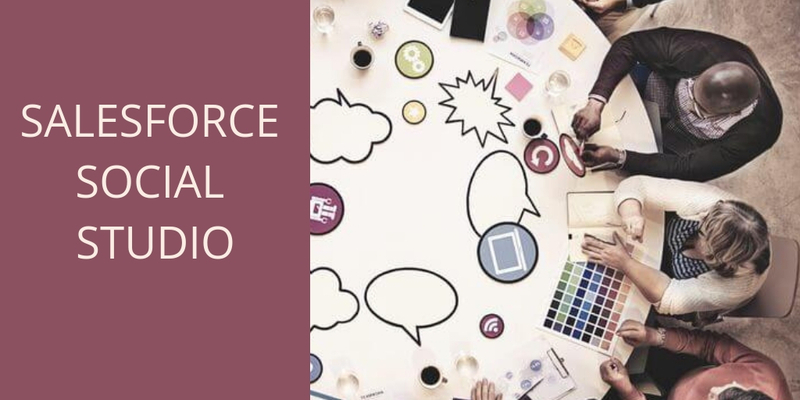 And with deep insights from joint customers, Salesforce with every new release delivers improved benefits through the expanded Google + Salesforce partnership. 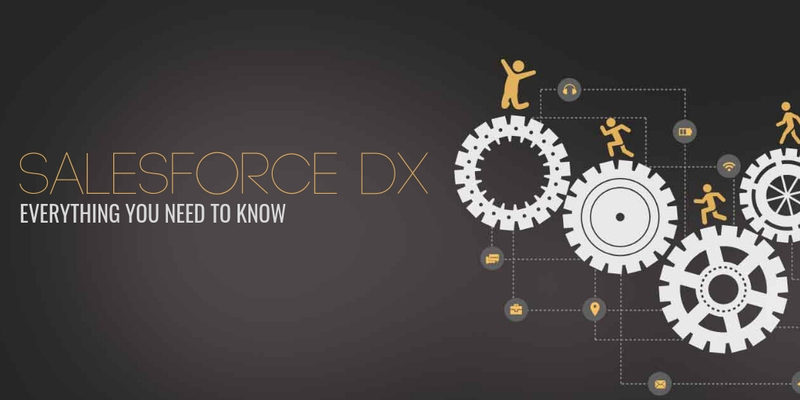 One of the most remarkable benefits of this partnership is making online data (Search Advertising, Machine Learning, and analytics, Programmatic Media Buying) available on Salesforce Sales and Marketing Cloud platforms, enhancing conventional CRM (offline) Customer data with live online metrics. Furthermore, Salesforce has also been elevating Salesforce Journey Builder, the dedicated customer engagement platform that is central to its Marketing Cloud bundle. The result is a revolutionary tool that is equipped for delivering responsive and personalized data-driven automated marketing campaigns. Salesforce and Google Analytics 360 integration gives advertisers a comprehensive view of their client data, with Marketing Cloud Journey Builder activities paving the way for increased engagement. As a result, there is a perfect alignment between the goals of the CIO and the CMO. The CMO benefits from a revolutionary actionable tool mapped on the whole B2C customer journey and offer the CIO a cost-efficient alternative to custom integration and implementation. Salesforce is constantly enhancing Marketing Cloud Journey Builder activities by adding more features that improve the user experience. 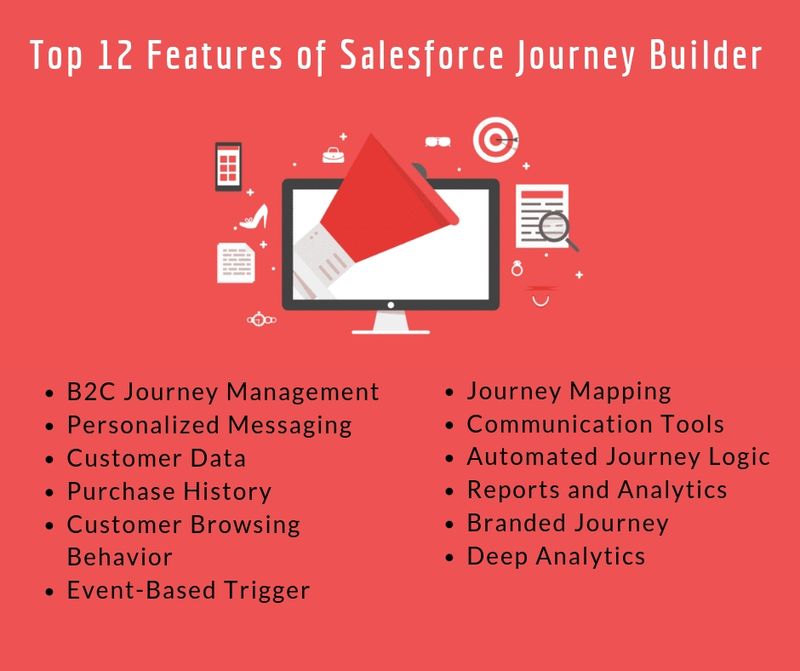 The Spring ’19 Release has Salesforce Marketing Cloud Journey Builder updated with new functionalities that will allow users to experience a more consistent setup, indicative of the features that are mandatory and the ones that are optional. 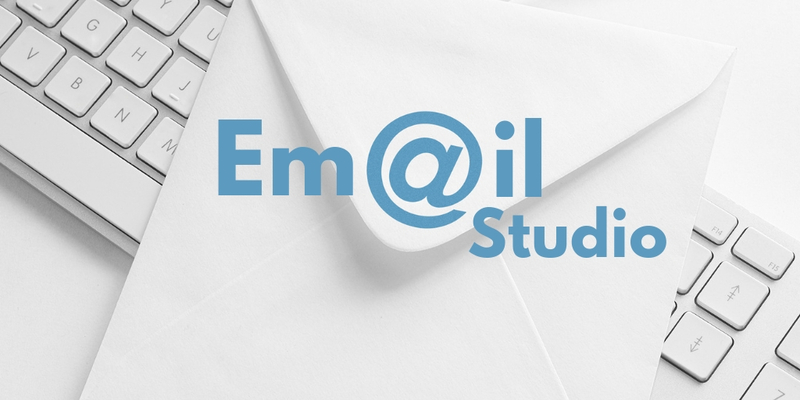 The new release allows marketers to now edit, preview and test emails in Salesforce Journey Builder. 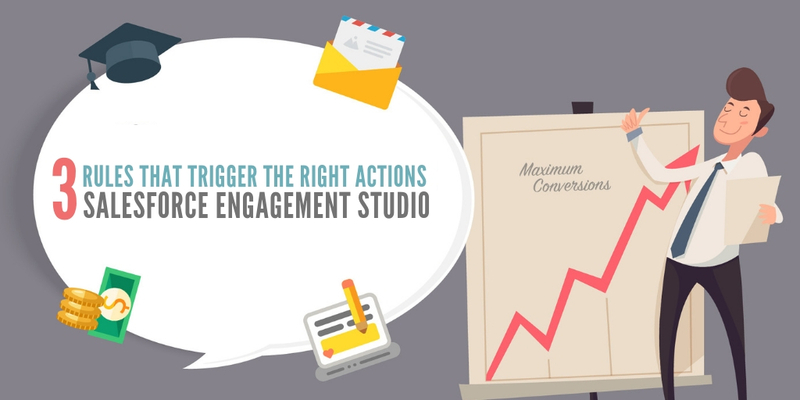 Watch this video on setting up SMS and Push Notifications. 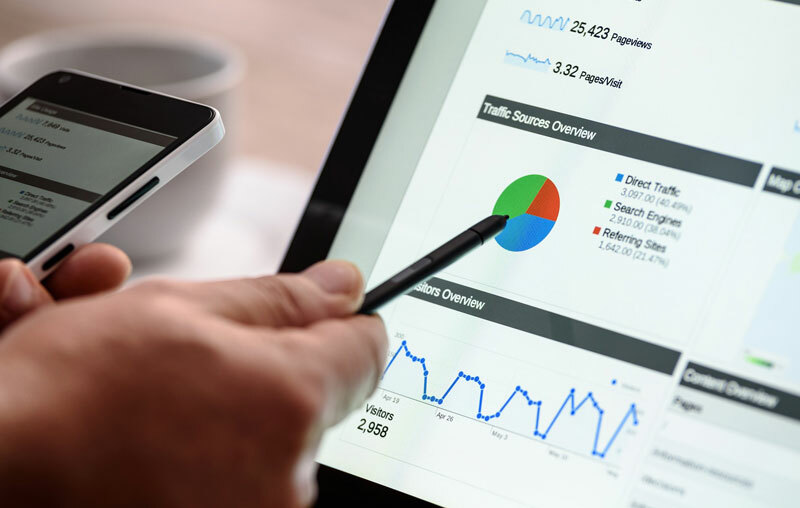 Today, marketers can view data from Google Analytics within Salesforce Marketing Cloud, associating site usage goals and e-commerce data to email metrics. In the newest release, Salesforce Marketing Cloud also includes enhancements to its GA 360 Connector enabling marketers to capture online behavior by connecting to GA 360 audience activation. 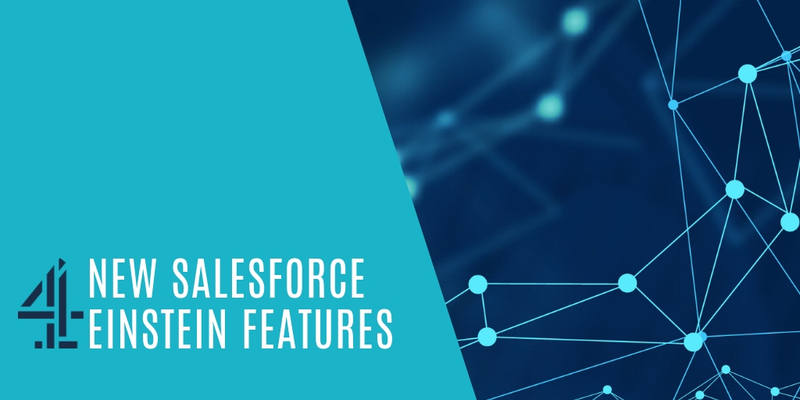 While the latest Spring ’19 release is packed with amazing features, it’s hard to overlook the exciting future lying ahead of us as the Salesforce roadmap is anticipated to include deeper links with Google Marketing platform stack that will include Google Optimize 360, Surveys 360 and Data Studio. Salesforce Journey Builder seems to have always been destined to enter the digital advertising space. 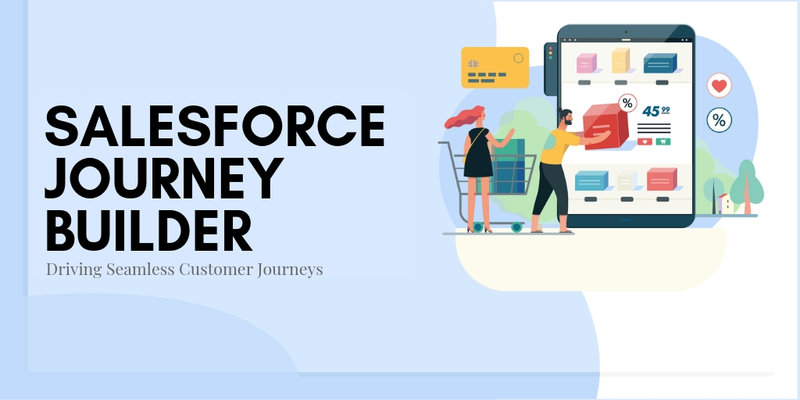 With the objective of meeting marketers’ needs of facilitating 1 to 1 customer journeys, Salesforce Journey Builder is set to become a powerful tool for enabling marketers to streamline and personalize their campaigns in real-time using Google Marketing platform’s online data. 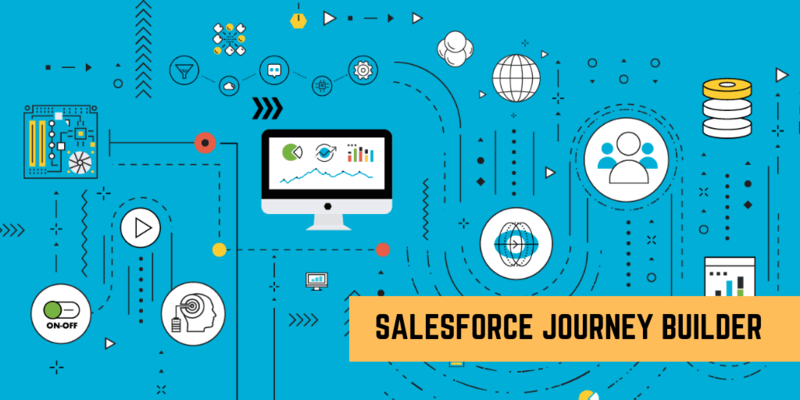 Enabling Salesforce Journey Builder to connect with more platforms in the Google Marketing Platform stack like Campaign Manager or Display & Video 360 could broaden the opportunities for smarter and more effective programmatic ad buying. The integrated network will eventually help brands who plan to create an in-house digital advertising set-up. 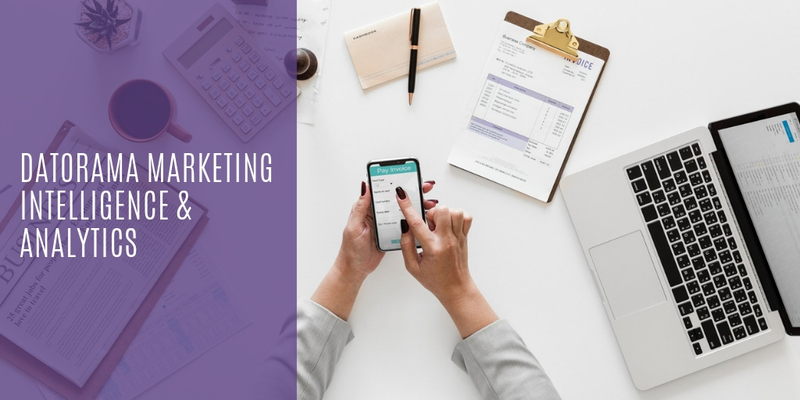 With hyper-targeted customers activated through Salesforce Marketing Cloud, marketers can even drive down the overall acquisition costs, making the business case for in-house marketing and advertising more solid. DemandBlue is a dedicated Salesforce Consulting partner with the expertise to deliver strategic Pardot and Salesforce Marketing Cloud solutions to its clients. 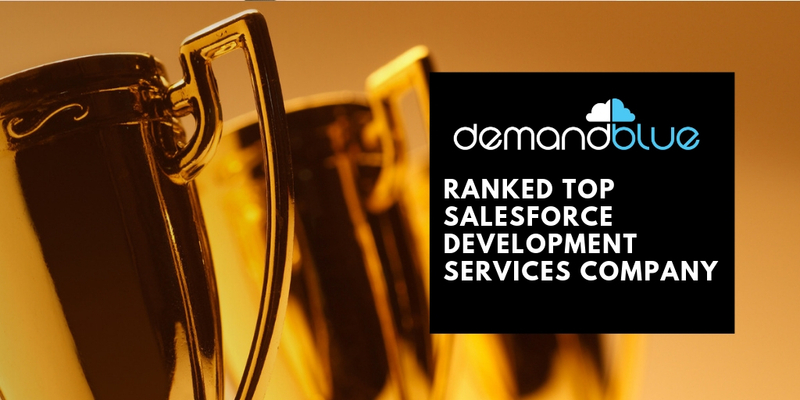 DemandBlue is also a pioneer in offering On Demand services for Salesforce, a cost-effective Pay-as-you-use model that provides companies with outstanding advantages compared to other Salesforce engagement models. 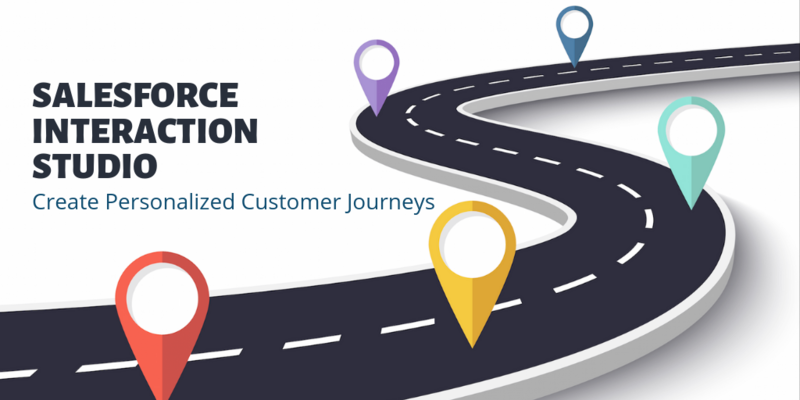 To discover more on how DemandBlue can enable you to improve customer experiences, loyalty and engagement by leveraging Salesforce Journey Builder and other Marketing Cloud services, Talk to our team now!